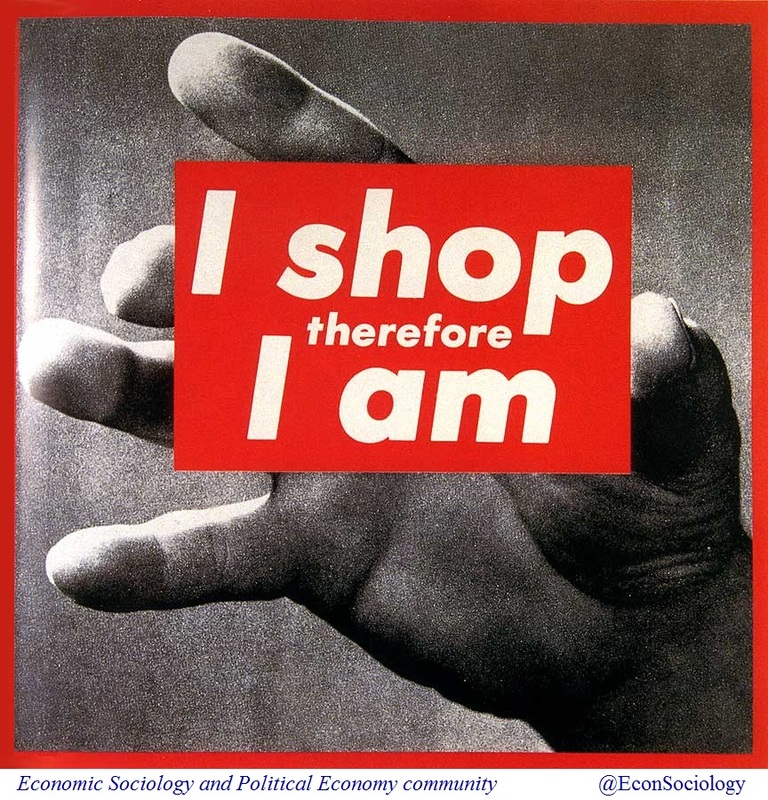 A work by Barbara Kruger (1987), whose art was influenced by writings of Walter Benjamin and Pierre Bourdieu. This entry was posted in Art and tagged consumerism, consumption. Bookmark the permalink.